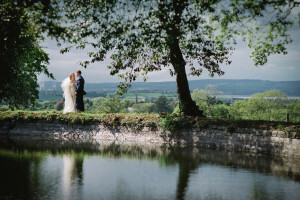 If you’re looking for wedding ideas you must see this Devon wedding photography! Harry Potter dining room, a tree swing, blue Ted Baker suits, a 60’s Band, and a deck chair that fits 5 people! 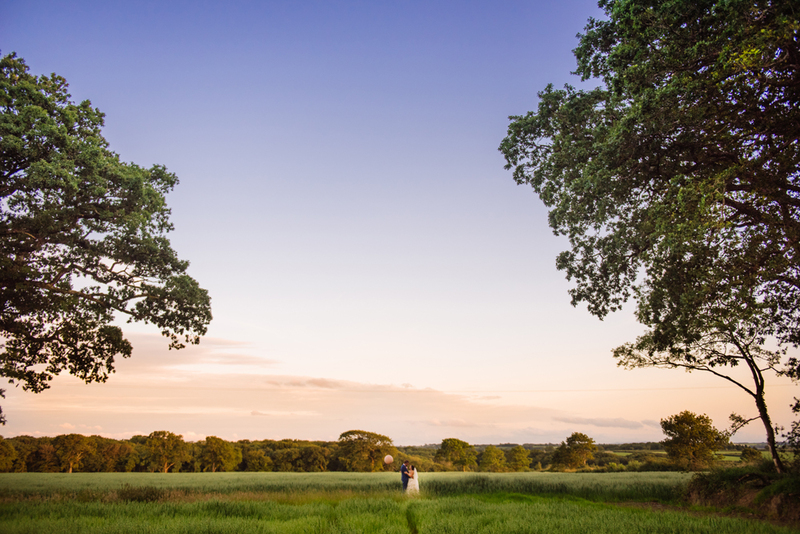 The Old Rectory, Pyworthy, was their wedding venue. 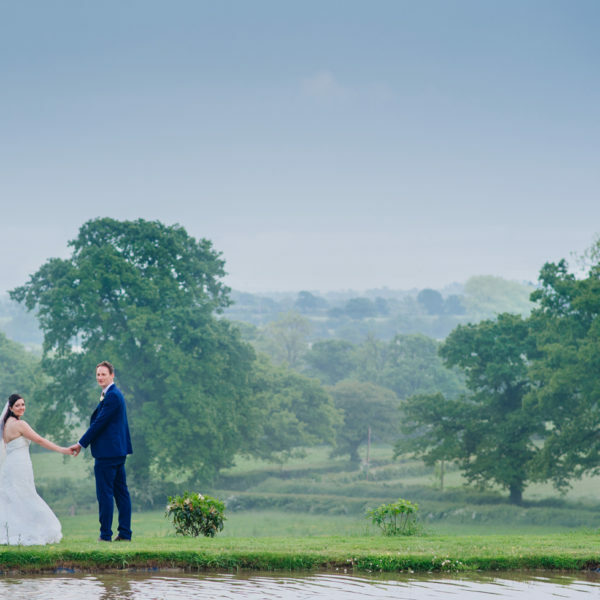 The couple and their families put so much creativity into their Devon wedding. So much of what we saw was handmade by family, including the cake, the Harry Potter signs, the cushions, the jam pots. As the groom proposed in the Harry Potter Studios, London, they had some fun signs above the tables and the bride had made flying keys hanging in the trees for the guests to find their place names! Underneath each guest’s place name card was a personal message. 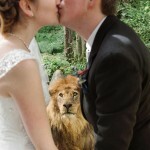 You’ll see one below of the wonderful message to the couple. I’ve felt so blessed to witness their emotional vows, and the speeches too! Pete had all the ladies wishing their husbands spoke like that! What amazing energy the two of them had between one another. 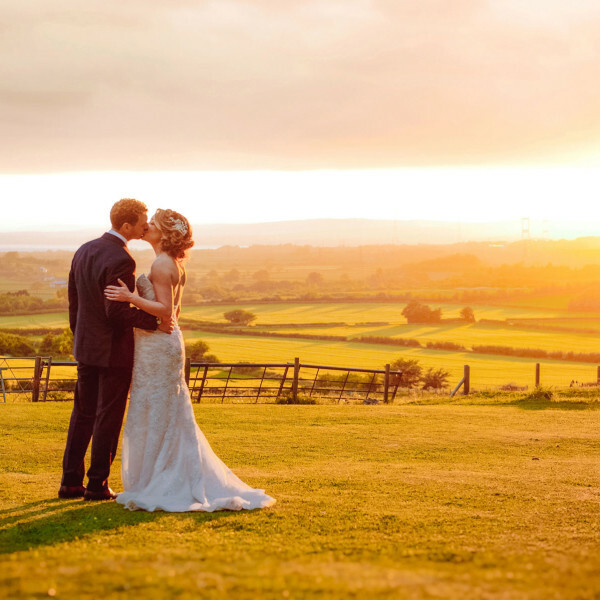 We went to a farmers field at sunset for the romantic warm light of the day. I’ll never forget shouting ‘farmer!’ and us all ducking for cover in the long corn. Though it must have looked funny seeing a big balloon ‘growing’ out of the field! 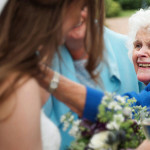 Just love being a wedding photographer in Devon! 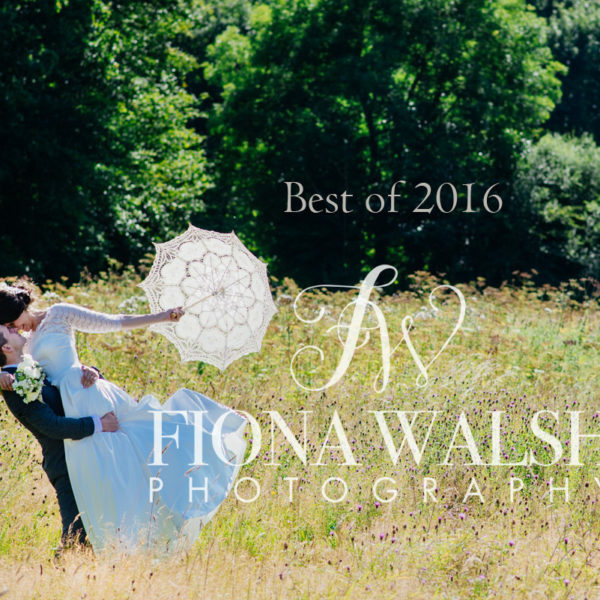 Check Fiona’s availability on your wedding here. Please do like, comment and/or share if you liked the images!